Introducing the Brand Spankin’ NEW Rush Cycle Woodforest!! Rush Woodforest in Montgomery, TX officially launched their Grand Opening!! And man are they they rockin’ it with a full schedule and already packed/sold out classes! They’re not just crushing numbers either: they’re already going above and beyond by giving back to their community with charity rides like the Cancer Awareness Ride. 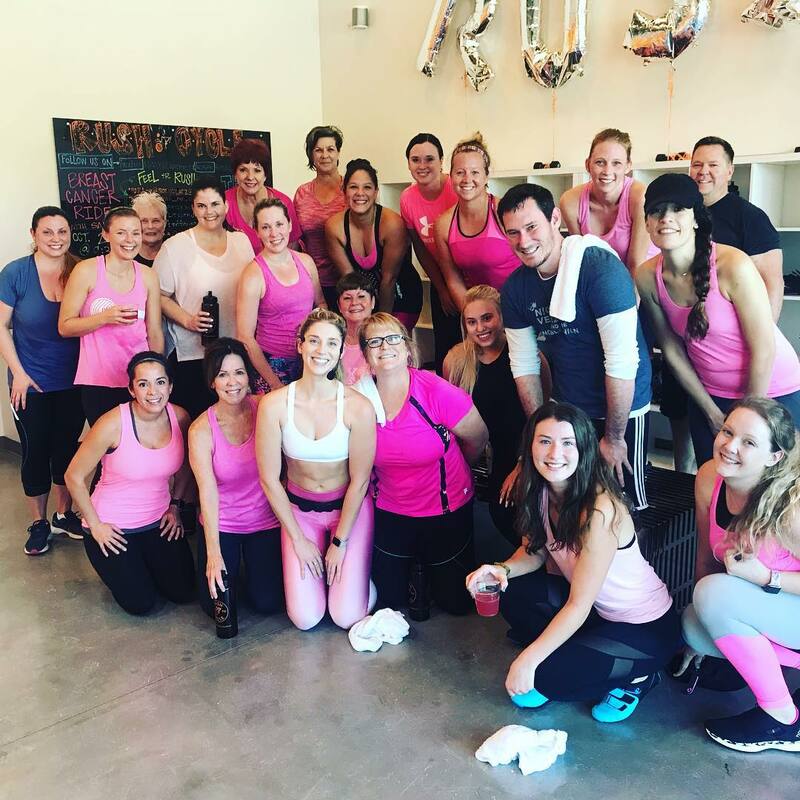 The whole crew rocked PINK and burned some serious calories for the cause. Get the latest updates on their explosive growth, creative charity ideas and more on Facebook !!! Stomp your feet for the Grand Opening of Rush Cycle Millbrae!! Our first ever San Francisco location just opened their doors too! Days after their Grand Opening, classes are already packed. If you’re nearby or stopping in, be sure to book a bike and show some love for Rush in the Bay area! Show some love -> Like their Facebook for updates, pics and more! 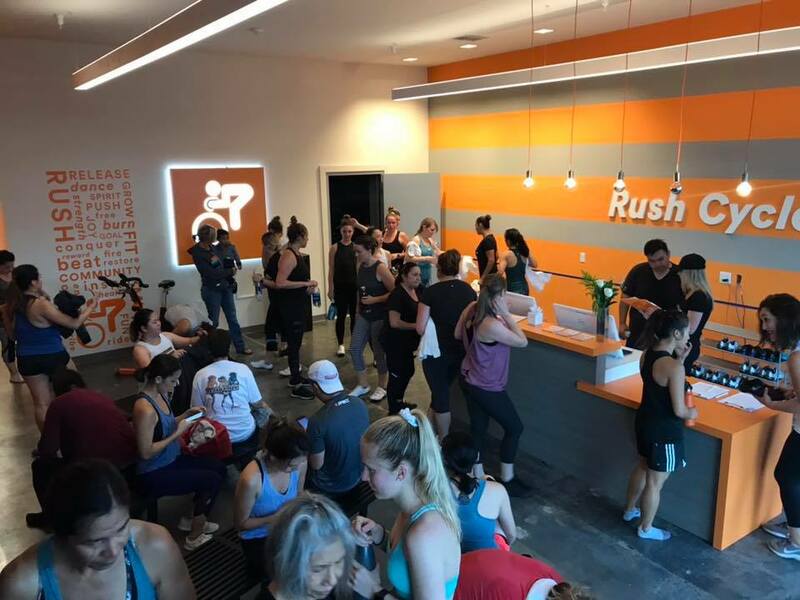 Red Hot Alert: Rush Cycle Mission Valley launched this week!!! Watch out USD!!! Our San Diego locations are so popular, so we had to give the people what they want, this time in Mission Valley! 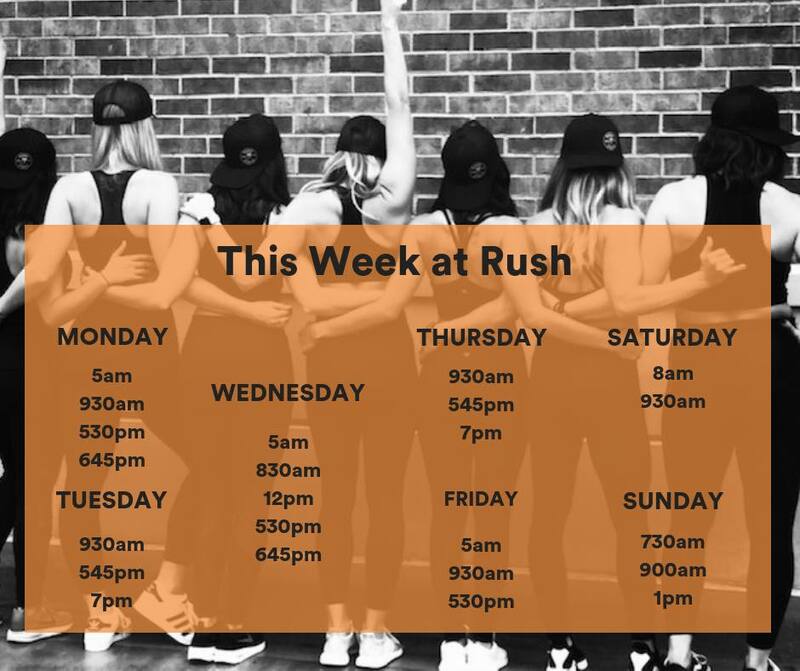 Close to Mission Bay, USD, University Heights and more, our favorite city spinners will finally have a Rush right around the corner!